Rawlings Velo Chest Protector utilizes TRI-TECH™ padding that keeps air circulating between chest protector and body allowing cool air in and releasing the hot air. AB Wedges remain flat for added ball rebound control. 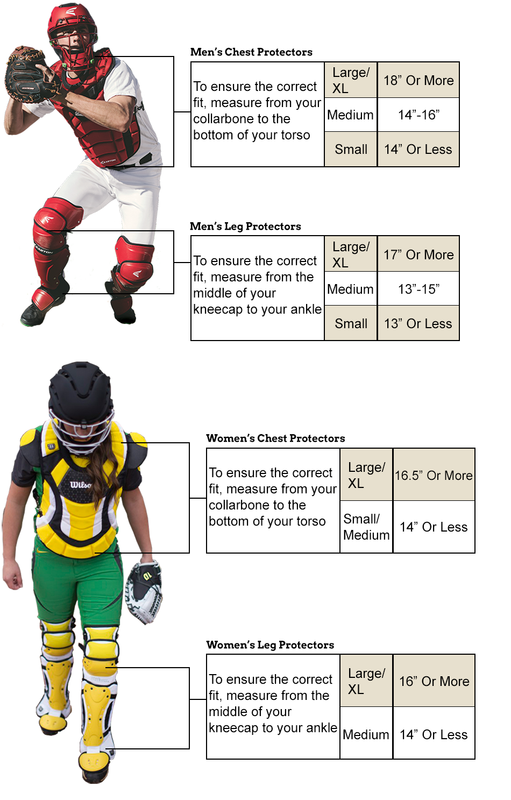 Dynamic Fit System™ & flexible design allow for a comfortable and optimal fit for the chest protector.